Statesman Tie’s Missouri tie was designed to represent the Missouri Flag. 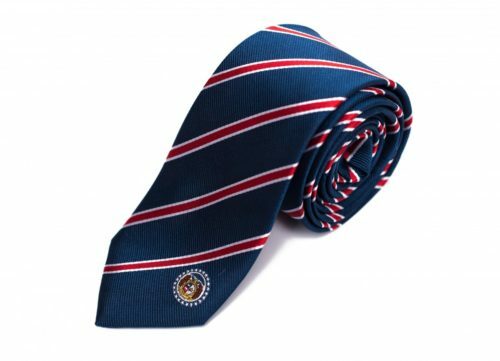 The design takes elements from the Missouri flag and mixes them together to create a tie that can be worn at any time for any occasion. 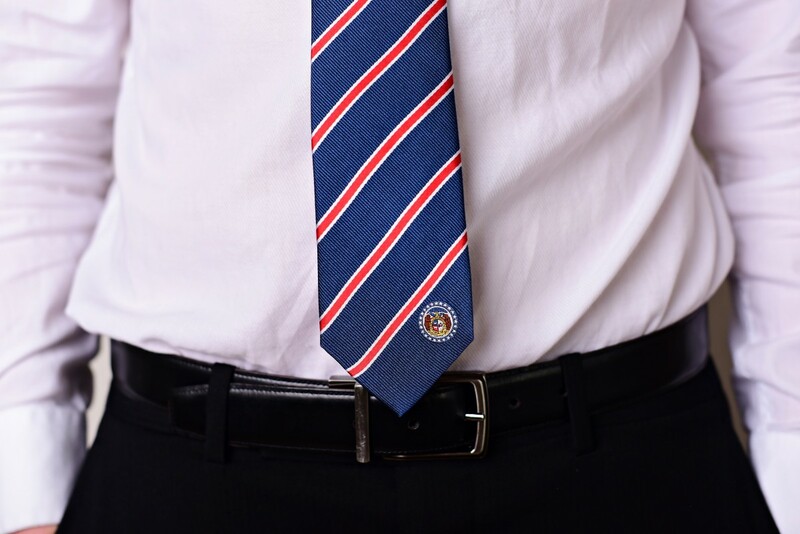 “The flag is a tricolor consisting of three horizontal stripes of red, white and blue. These represent valor, purity, vigilance, and justice. 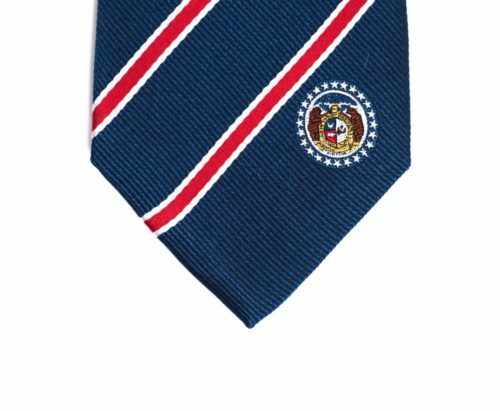 The colors also reflect the state’s historic status as part of the French Louisiana (New France). 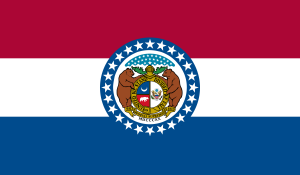 In the center white stripe is the Seal of Missouri, circled by a blue band containing 24 stars, symbolizing Missouri’s admission as the 24th U.S. state. 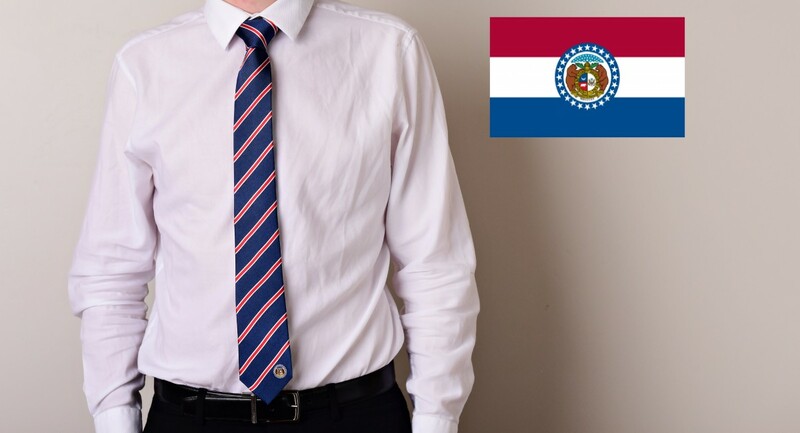 The Missouri flag has many classic colors, so we designed a classy tie. 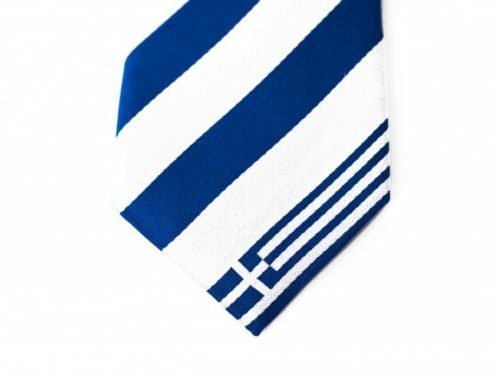 The blue dominates the tie just like the same color dominates the flag. 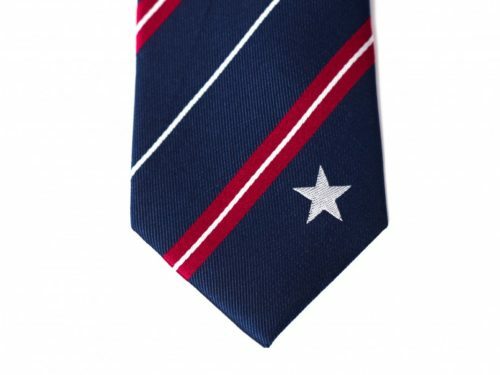 We highlighted the red stripe with a smaller white stripe on both sides which then gave the tie a nice pop. The Missouri tie is a great gift for missionaries, businessmen, and anyone who loves Missouri. 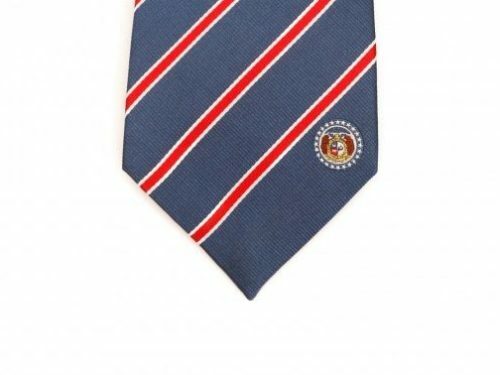 Our high quality Missouri tie is made with 100% woven silk and measures 61″ long x 2.5″ wide. Represent Missouri with pride by showing everyone where you’re from, where you’ve been or where you’re going. 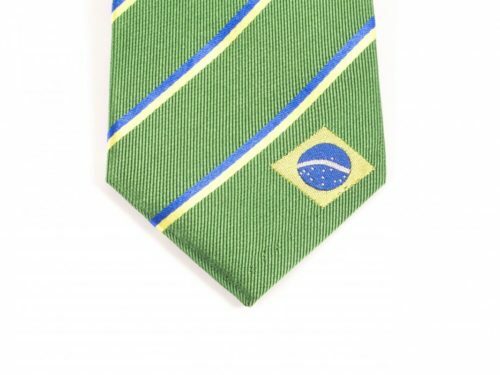 Fantastic tie for my husband from my daughter and me for Father’s Day. I found it while looking for a missionary gift for my friend but my husband is so “all about Missouri” I purchased this and personalized it instead. He will love it. Great quality, good communication, fast ship. Perfect transaction. 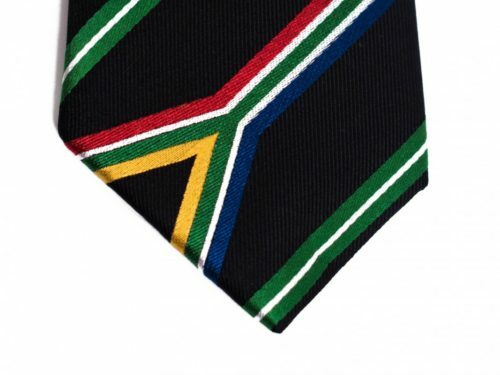 Love this “world ties” idea! Thank you Rob and wife.